Rodgers played two seasons at Minnesota, where she scored 9 goals and had 6 assists. Her junior year she transferred to Boston University where she appeared in 37 games, scored 11 goals, and added 20 assists. 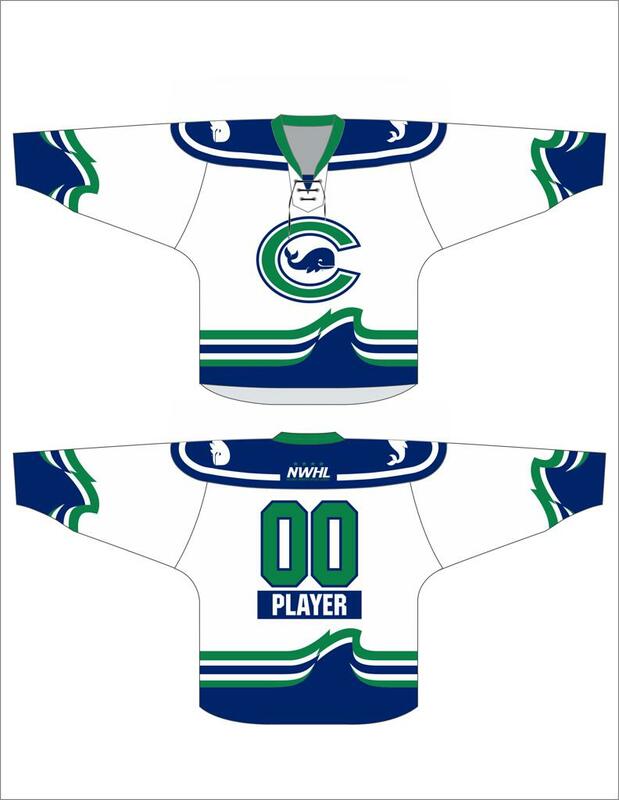 This is Rodgers' first NWHL season with the Whale. 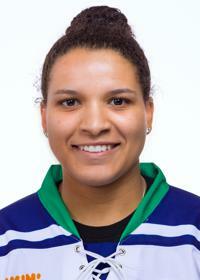 She was selected 17th overall in the 2017 NWHL Draft.